Twilight Forever, the complete box set of all 5 movies is out NOW on Bluray and DVD. 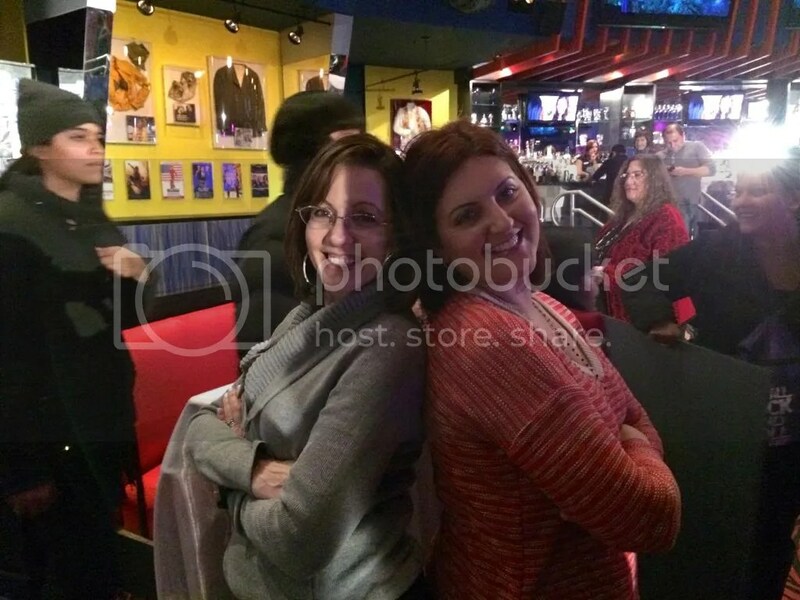 Our friends, and fellow Twilight Fans, Gabby and Lee from TheHob.org were kind enough to head over to the Twilight Forever Planet Hollywood Launch Event in NYC last night (11/4) and here’s their awesome recap! excited anticipation. 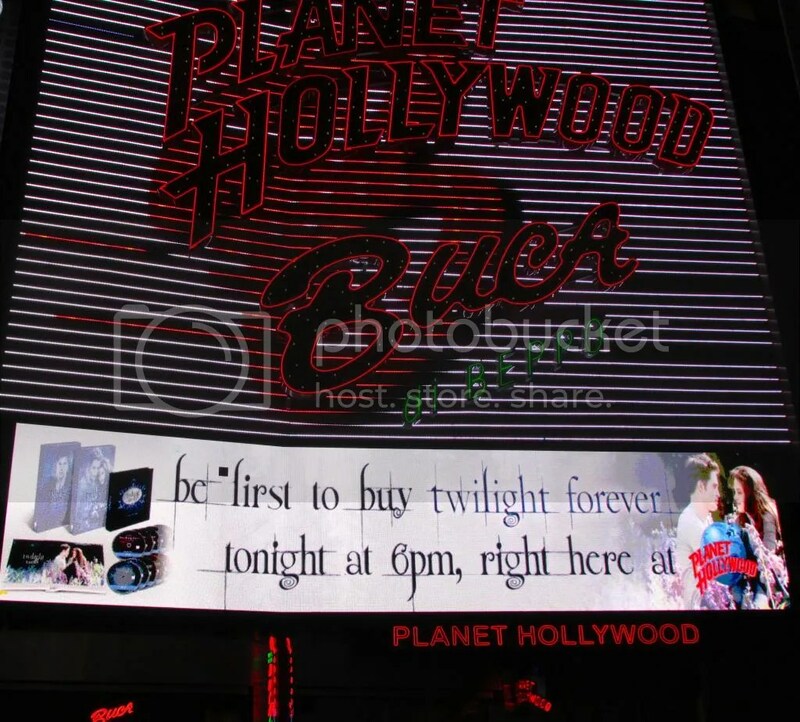 Last night was no different as fans turned out for what could be the last Twilight event ever. 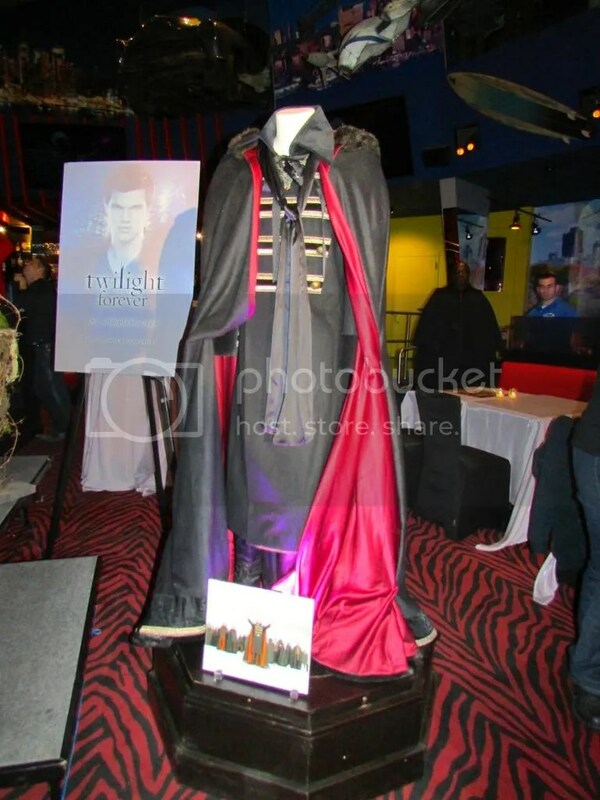 🙁 At the Planet Hollywood in NYC “Twilight Forever” was launched – an exhibit of props and costumes from all five films and a celebration of the “Twilight Forever” boxed set collection. The night began as a continuation of the movie marathon the day before. A gathering of friends on line sharing memories and other fan encounters. New memories were being made, as well. Giveaways of Twilight merchandise were given to attendees waiting patiently to enter the event. 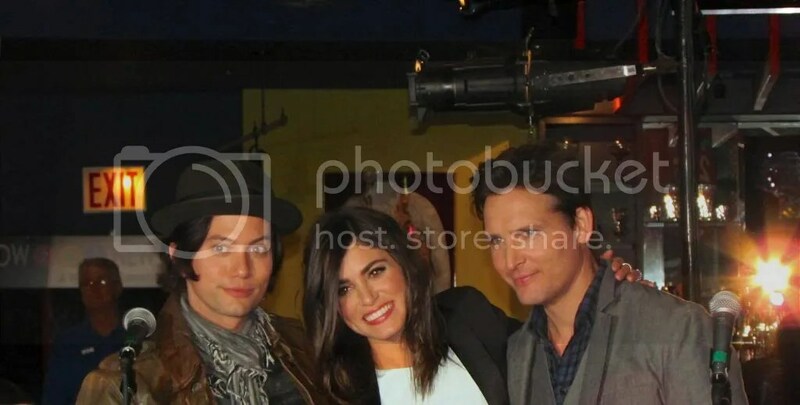 There were many conversations about the Twilight actors appearing at the event, what would the exhibit look like and much speculation about what surprises could be in store. pieces from most of the Twilight movies. 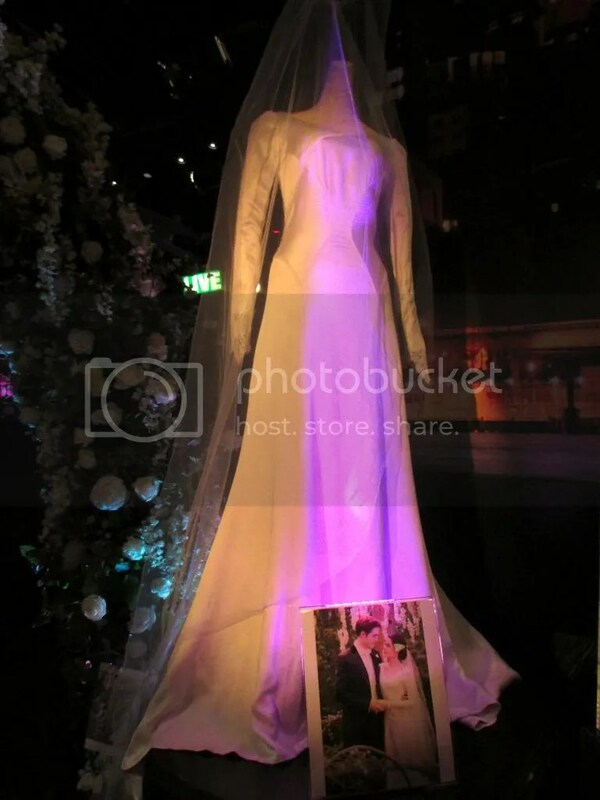 Highlights were Bella’s wedding dress, shoes and engagement ring, Jacob’s shorts, sneakers and motorcycle, the Graduation Cap display from the Cullen House, Charlie’s Police Uniform and Forks Police sign, and the baseball jerseys worn in Twilight. Also to be found were Edward’s tuxedo from the wedding, his shoes, cufflinks and wedding ring. It was fantastic to get a close-up look at Bella’s blue dress that she wore when she woke up as a vampire, as well as Felix and Dimitri’s Volturi costumes. What we found most interesting were pictures from Charlie’s house of young Bella, which turned out to be childhood pictures of Kristen Stewart – they were very charming to see. 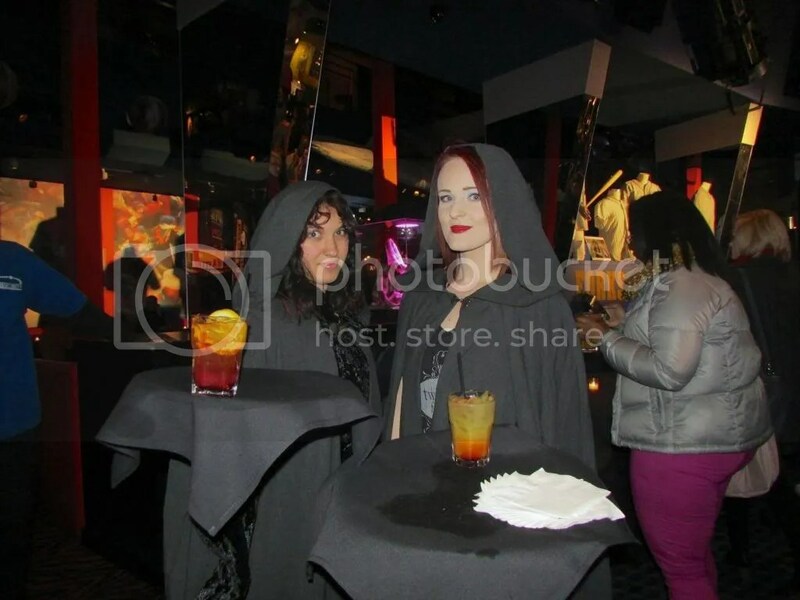 Kudos to the organizers of this event – little touches like staff serving finger food and drinks dressed in black Volturi robes – added to the party atmosphere. 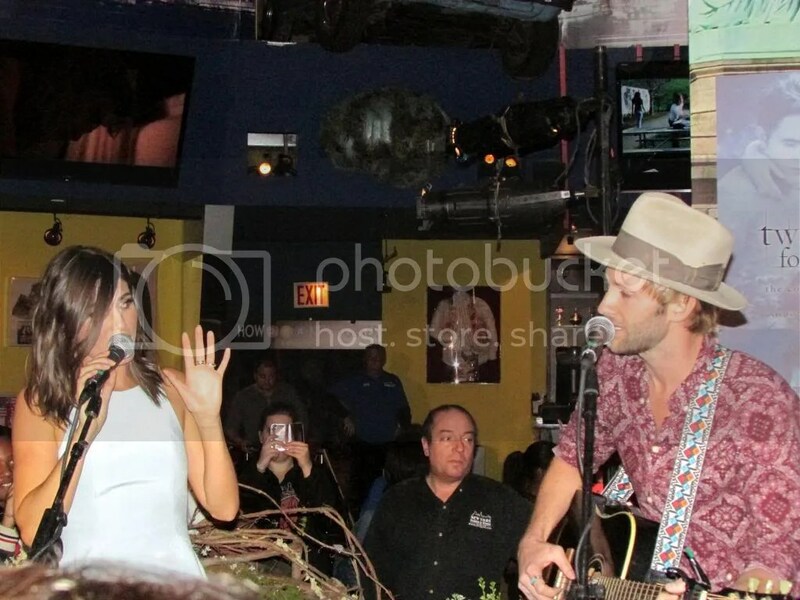 At the end of the night Nikki Reed and her husband Paul McDonald performed three songs, one of which was their song from the Breaking Dawn Part 2 soundtrack, “All I’ve Ever Needed”. It was a wonderful performance, so very intimate – felt like a private concert for the fans in attendance. If this was in fact the last big Twilight event, the franchise could not have gone out in better fashion. The night ended with a few tears and lovely new memories. The fans of these books and movie have gained friendships to last a lifetime and experiences to cherish forever. 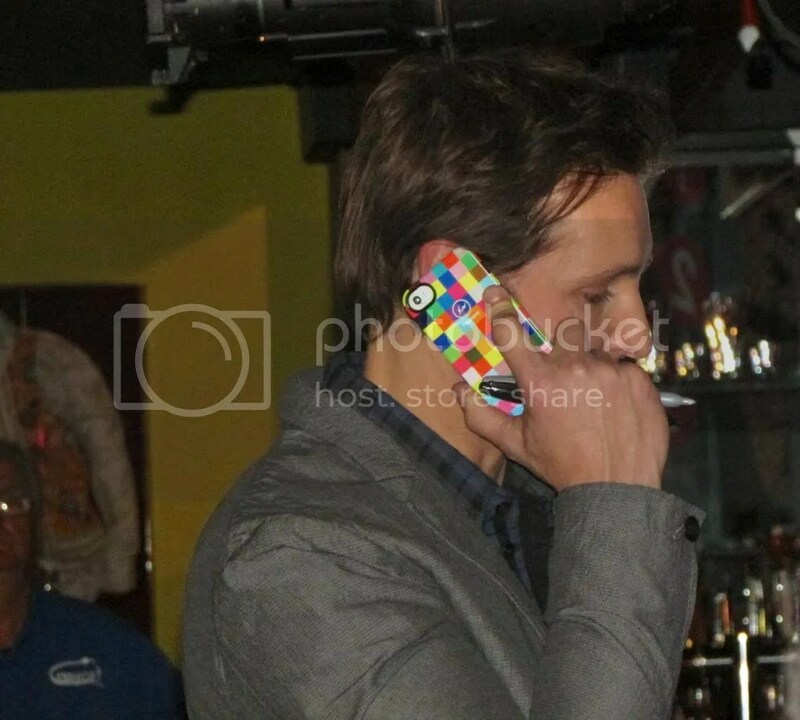 Check out all of Gabby and Lee’s pics in the photobucket story below! Thanks to Summit/Lionsgate, we have a copy of the Twilight Forever DVD Box Set to giveaway! This is US only and use the rafflecopter widget below to enter.